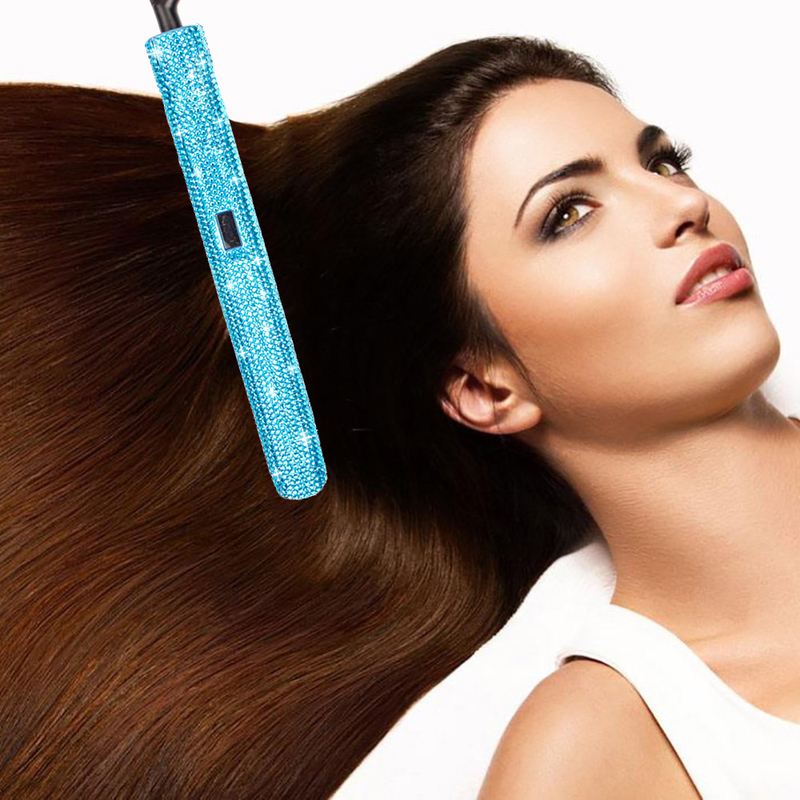 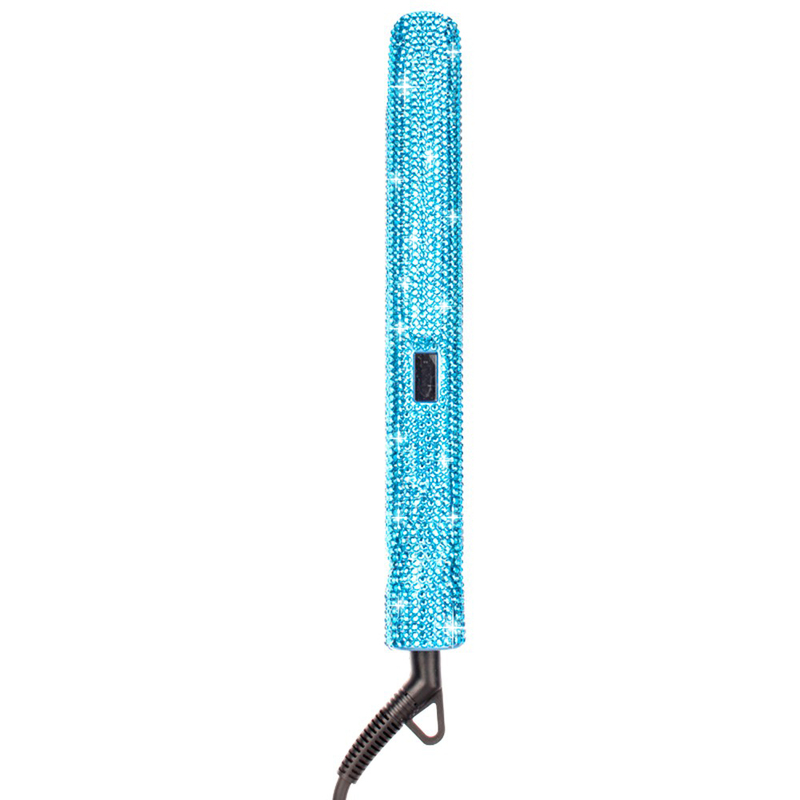 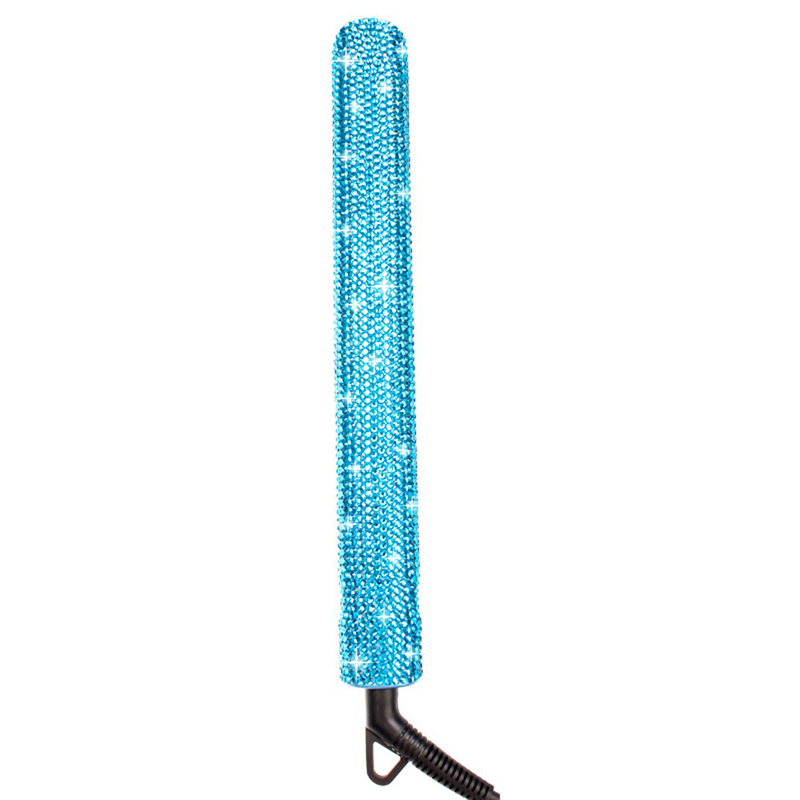 1.Insert the plug into correct power supply, our hair iron adapts to universal voltage 110-240V, 50/60HZ. 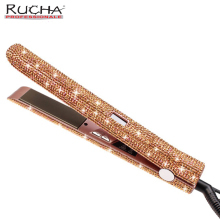 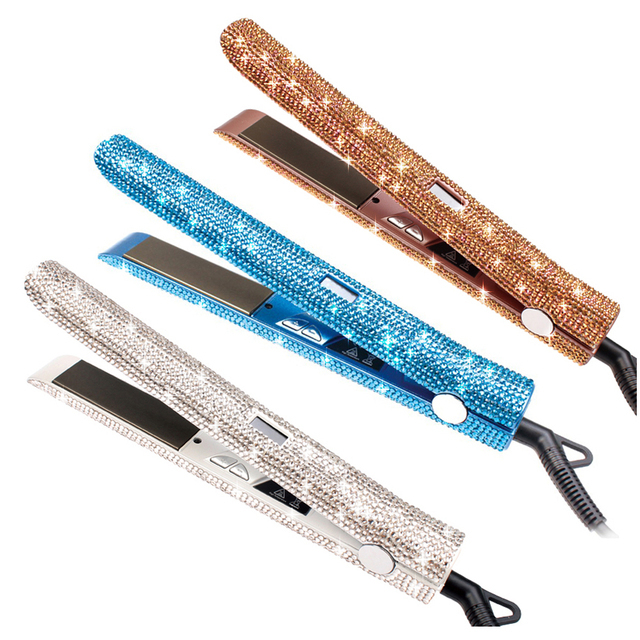 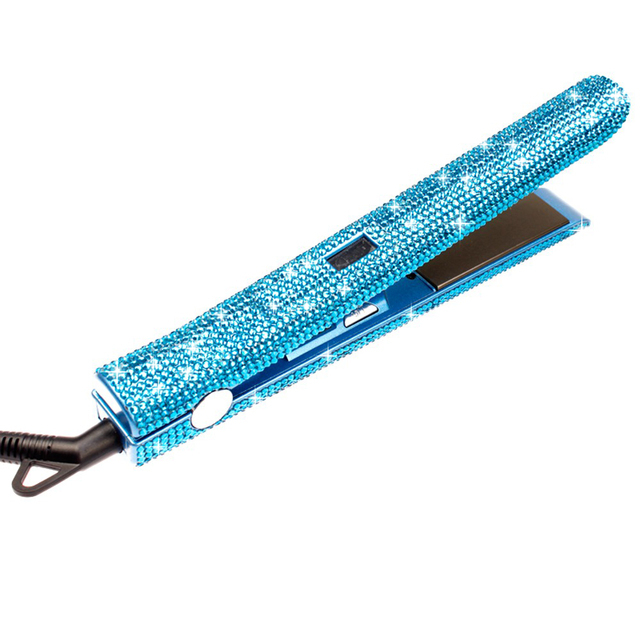 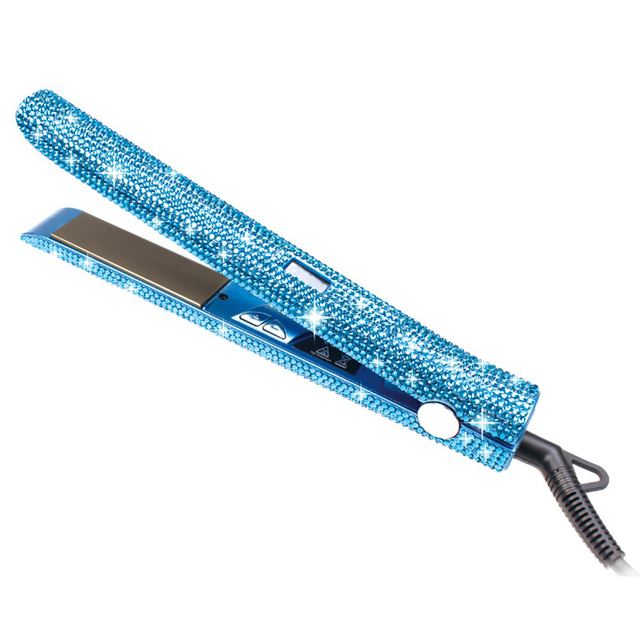 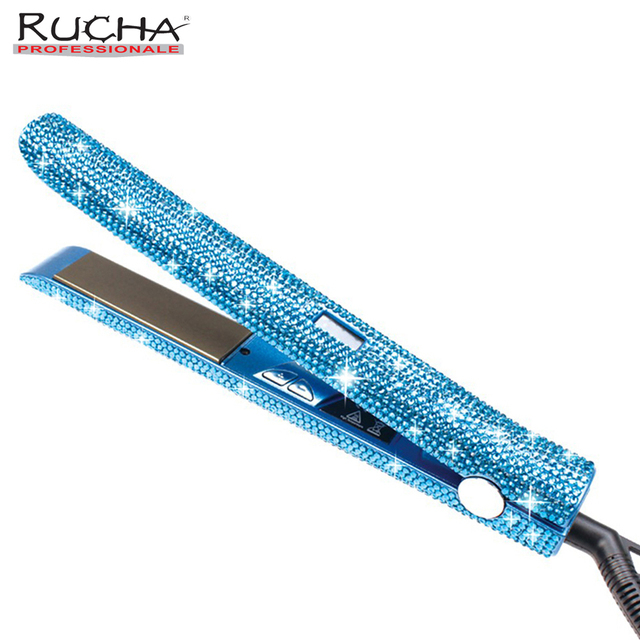 2.Press the power switch “on/off” for 3 seconds, the hair iron will begin to heat up. 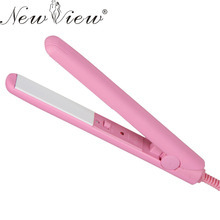 The default temperature is 180℃/356℉, press the “+” and “-” button to adjust the temperature. 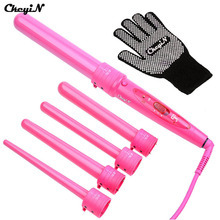 3.Within 30-50 seconds, the heating plates will reach to the default temperature, the hair iron is ready to use now.